General Motors might be able to wriggle out of class action fraud lawsuits over the long-ignored ignition defect in multiple vehicles that ultimately killed more than 100 people, but the company could still face criminal charges from federal prosecutors. The Wall Street Journal reports that the U.S. Dept. of Justice is looking to bring criminal charges against the car company for allegedly making misstatements about the ignition switches in the Chevy Cobalt, Saturn Ion and other vehicles. The exact charges that might be filed are still up in the air, as is the issue of whether GM will go along with a guilty plea, or perhaps a deferred-prosecution deal. Either result would also result in a sizable settlement payment, which is another issue to be sorted out, but would likely be north of $1 billion. There is also the issue of whether to bring charges against individual employees of GM. Some at the company knew before the affected cars even went into production that there was a problem with the ignition switch. It could be inadvertently turned into the “Off” position by a heavy keychain or if the driver’s knee came into contact with the switch. If the switch is turned off, the driver loses control of the power steering and braking, making it difficult to operate the vehicle. Additionally, the airbags will not deploy. Engineers at GM eventually fixed the issue with a revised switch. However, no recall was initiated so all the old cars on the road continued to be operated with the defective ignition. Additionally, the new switch had the identical part number to the faulty one, so the inventory of replacement ignition switches contained both the old and new switches. 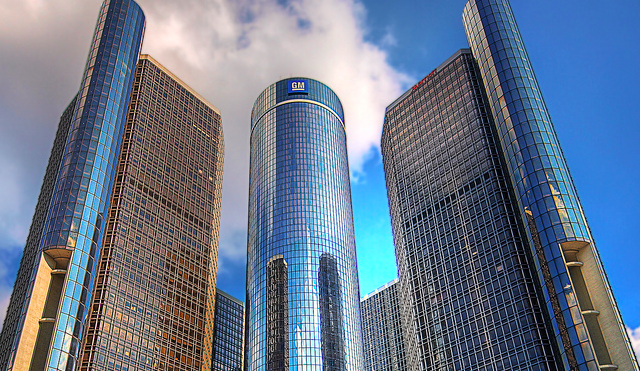 In early 2014 — more than a decade after the problem came to light and around 7 years after the fix to the switch’s design was implemented — GM finally got around to initiating recalls totaling around 2.6 million vehicles. Initially, the company only acknowledged 13 fatalities tied to the defect. However, GM was limiting this figure by only counting deaths that had occurred in the front seats of recalled vehicles where the airbags didn’t deploy and the ignition had been switched off. The car maker did not include rear seat passengers in these cars; victims in other cars who were killed as a result of a crash caused by an affected GM vehicles; or pedestrians struck by a recalled GM car. GM eventually set up a compensation fund that received thousands of injury and death claims believed to be related to this recall. While the fund has not finished reviewing all claims, it has already acknowledged more than 100 fatalities as a result. The auto industry had long avoided criminal prosecutions related to defects, but federal prosecutors recently began making it clear that industry is not immune from criminal charges. In 2014, Toyota reached a $1.2 billion deferred-prosecution deal with federal prosecutors over the car company’s cases of sudden unintended acceleration. Next Could Amazon & Penguin Random House Be Headed For A Hachette-Level Feud? Next Up: Could Amazon & Penguin Random House Be Headed For A Hachette-Level Feud?